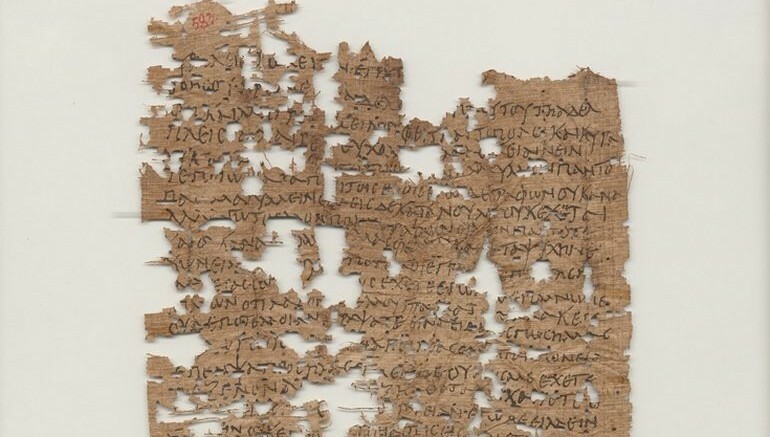 Back in 2012, Grant Adamson, a doctoral candidate at Rice University, was able to decipher a 1,800-year old letter written by an Egyptian soldier named Aurelius Polion who served in the Roman legion as a volunteer. And quite remarkably, the tonal nature of the message was strikingly sentimental, as found in familiar letters written in modern day contexts by soldiers to their families. To that end, the entire message was composed mainly in Greek, and it talks about how the soldier (presumably serving in the ancient Pannonia province, comprising mostly present-day western Hungary and eastern Austria) is quite saddened on not hearing from his family. He further talks about how he would try to obtain leave from his superior officer, to visit his homeland and family. I pray that you are in good health night and day, and I always make obeisance before all the gods on your behalf. I do not cease writing to you, but you do not have me in mind. But I do my part writing to you always and do not cease bearing you (in mind) and having you in my heart. But you never wrote to me concerning your health, how you are doing. I am worried about you because although you received letters from me often, you never wrote back to me so that I may know how you. I sent six letters to you. The moment you have(?) me in mind, I shall obtain leave from the consular (commander), and I shall come to you so that you may know that I am your brother. For I demanded(?) nothing from you for the army, but I fault you because although I write to you, none of you(?) … has consideration. Look, your(?) neighbor … I am your brother. The letter itself was discovered more than century ago by an archaeological expedition led by Bernard Grenfell and Arthur Hunt. 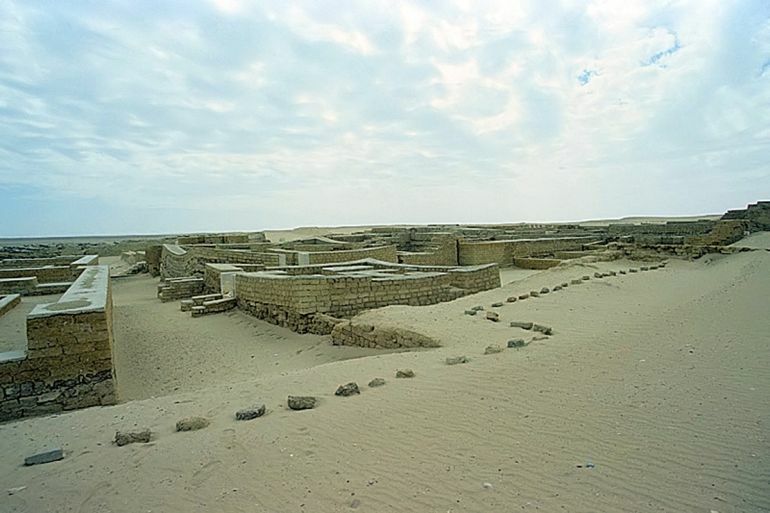 The written specimen was found near a temple in the Roman-period town of Tebtunis in the Fayyum (near the Nile), Egypt. Interestingly enough, the backside of the letter had instructions for the carrier who was asked to deliver the content to a military veteran (whose name was probably Acutius Leon). The veteran in turn was expected to forward the letter to Polion’s family. In other words, it seems that in spite of an existing military postal service in the Roman Empire, Polion rather trusted his veteran friend. I think that some aspects of military service belong to a common experience across ancient and modern civilizations — part of our human experience in general really. Things like worry and homesickness. The translation was originally published in the Bulletin of the American Society of Papyrologists, while the actual letter is housed in the Bancroft Library at the University of California, Berkeley. To read the entire letter along with Adamson’s full paper, you can take a gander at this pdf link.